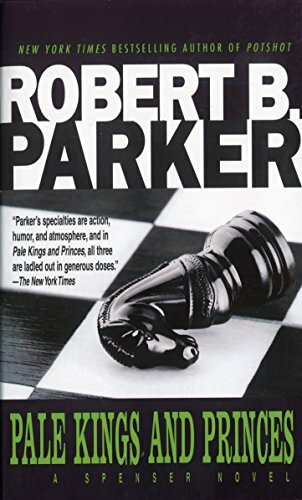 I greatly enjoy Parker's Spenser mysteries. The dialogue is witty, the characters are down-to-earth, and the plots are believeable. A dead reporter, crooked cops, a sweet lady with a jealous husband, paid muscle. What's a wise-cracking private deteictive to do? Enjoyable read. This is the Wal-Mart on Valley Drive. Left it between two vending machines in the entry.